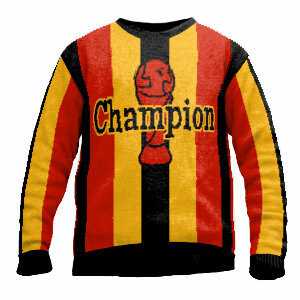 Edit design Knit sweater soccer cup , or create your design from scratch. Add to your performance for the next big match. Design your performance sweater, knitted and custom made from 1 single piece with your design. Germany as the 2014 champion is trying to win the cup again. Die mannschaft will be dressed up in classic color German jersey kits. Design now online.